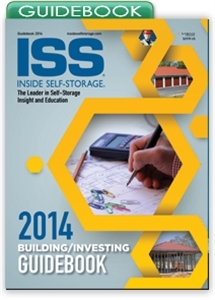 The process of buying or building a self-storage facility has become more rigorous and competitive. This Guidebook is designed to help individuals who are interested in investing in self-storage or serious about establishing or expanding an existing operation. It addresses four critical areas: real estate, finance, development and construction.